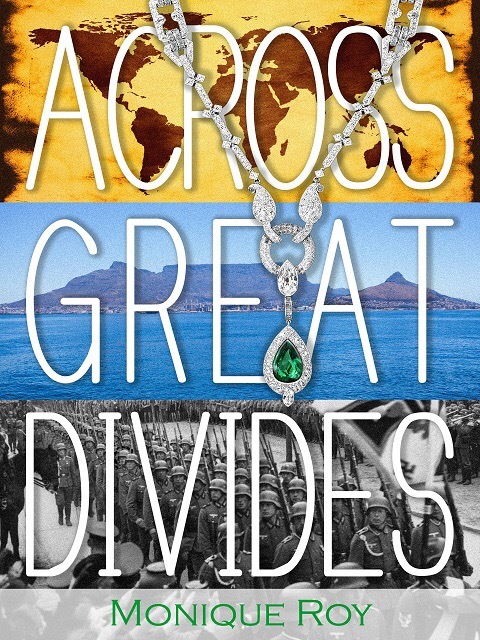 Across Great Divides is a timeless story of the upheavals of war, the power of family, and the resiliency of human spirit, centered in one of the darkest periods in history. When Hitler came to power in 1933, one Jewish family refused to be destroyed and defied the Nazis only to come up against another struggle—confronting apartheid in South Africa. Across Great Divides chronicles Eva and Inge, two identical twin sisters growing up in Nazi Germany. As Jews, life becomes increasingly difficult for them and their family under the oppressive and anti-Semitic laws of the Nazis. Then, after witnessing the horrors of Kristallnacht, they realize they must leave their beloved homeland if they hope to survive. Unsure of where to go, they travel to Antwerp, Belgium, and then on to Rio de Janeiro, Brazil, chasing the diamond trade in hopes of finding work for their father, a diamond jeweler. Finally, they find a home for themselves in the beautiful country of South Africa and begin to settle down. As most of you know, WWII is one of my favorite time periods to read about. So, I jumped on this book when asked to review. This is a story about family and strengths to get through the trials of life. It still amazes me…Mans inhumanity to man!! Monique loves writing that transports her to another time or place. Her passion for writing began as a young girl while penning stories in a journal. Now she looks forward to deepening her passion by creating many unique stories that do nothing less than intrigue her readers. 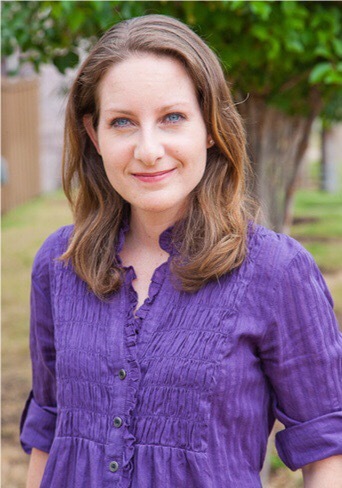 Monique holds a degree in journalism from Southern Methodist University in Dallas and is the author of a children’s book Once Upon a Time in Venice. She is working toward completing her next novel, which is also a historical fiction story that takes place during World War II and present day England. Monique works for a large software company as a senior marketing communications specialist. In her free time, she loves to travel, play tennis, pursue her passion for writing, and read historical fiction. In 2008, she was chosen by the American Jewish Committee’s ACCESS program to travel to Berlin, Germany, on the 70th anniversary of Kristallnacht, to explore German and Israeli relations along with 20 other Jewish professionals from across the U.S.
You can view Monique’s website at http://www.monique-roy.com. This is a truly honest review. I love the WWII era and this sounded right up my alley until I saw the tree stars. None-the-less, I’m adding it to the tumbling TBR.